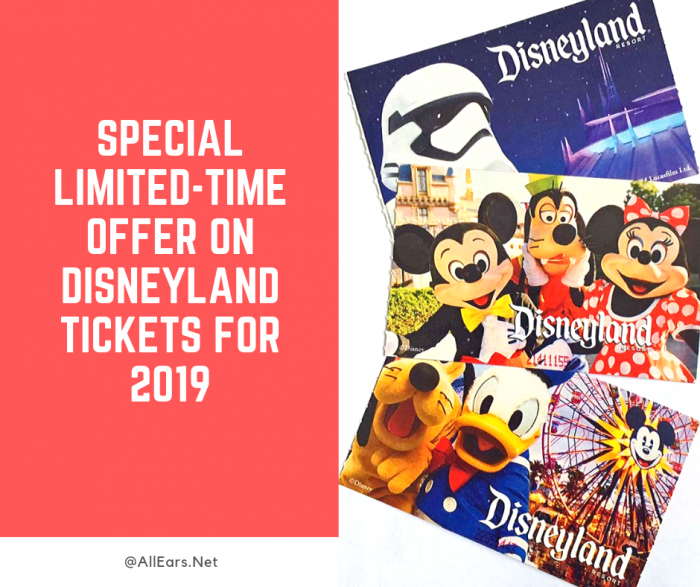 In early 2019, the Disneyland Resort is offering special ticket pricing for three-, four- and five-day tickets, both single park per day and park-hoppers. A three-day, one park per day ticket is available for $210 – that’s $70 per day. Reduced- price tickets are often limited to residents of Southern California, but these tickets are available to anyone! Tickets include one Magic Morning, which allows guests to enter Disneyland one hour prior to park opening on select days. Tickets can be purchased from November 20, 2018 through May 18, 2019. They are valid for use starting January 7, 2019 and expire 13 days after the first use, or on May 23, 2019, whichever comes first. 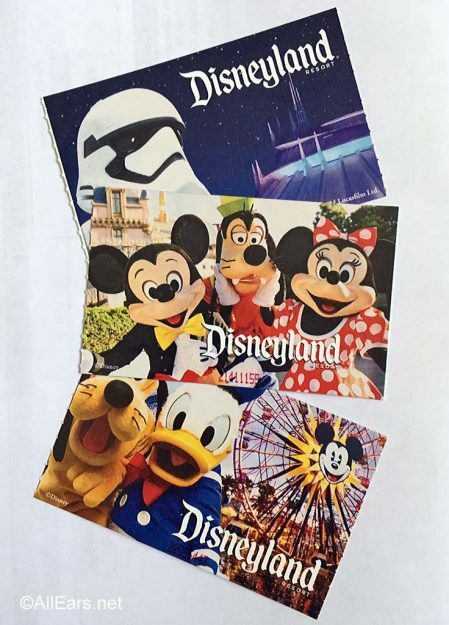 The tickets are blocked out and can not be used April 14-22, 2019. Next PostNext Construction Update: Tatooine Traders Renovation Complete!